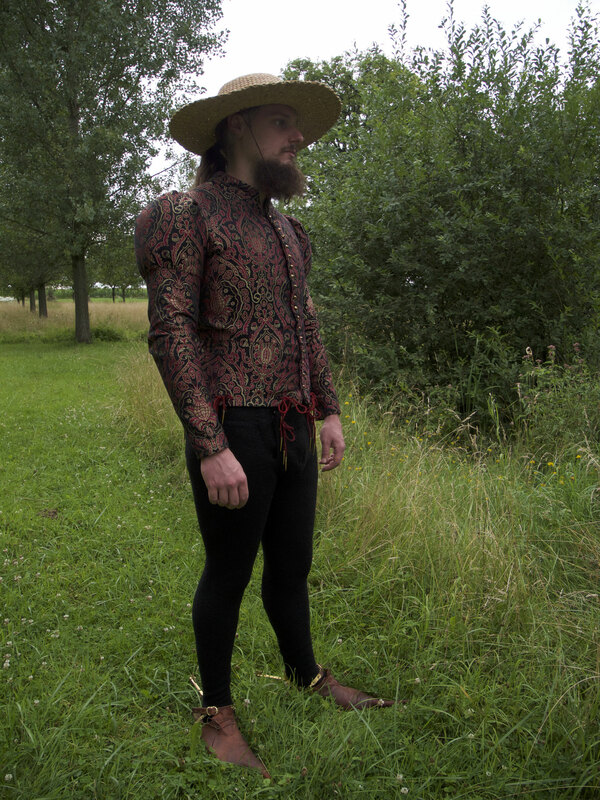 A few examples of my bespoke and made-to-measure garments. 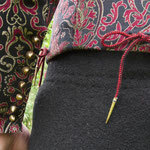 Here you can find more informations! 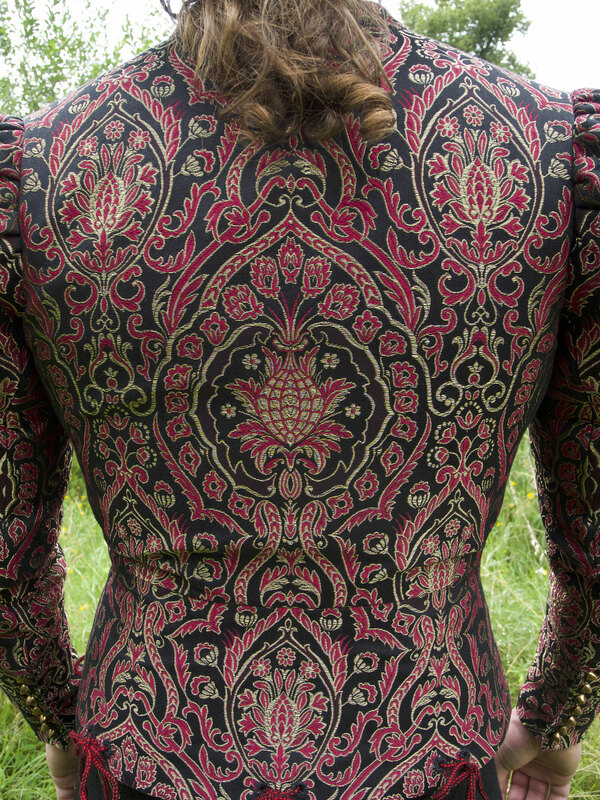 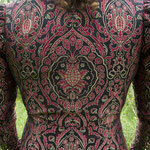 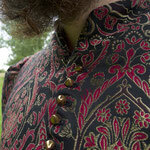 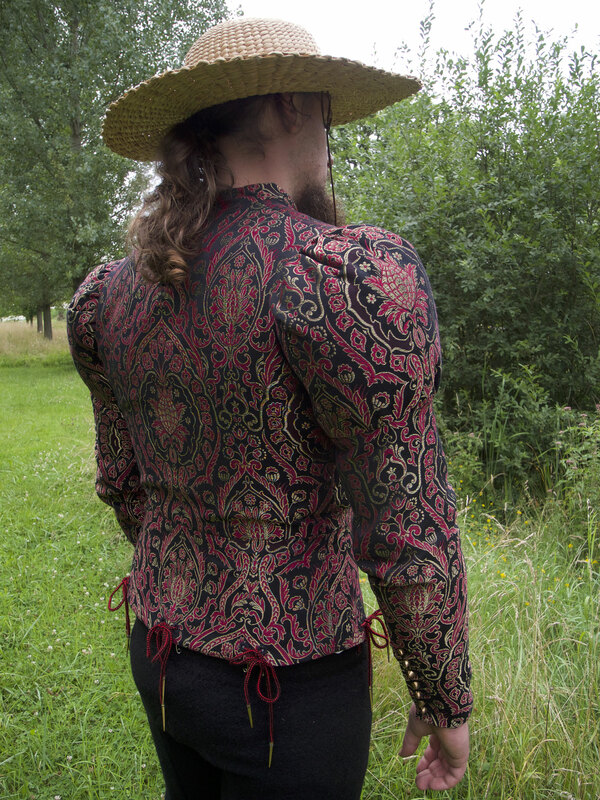 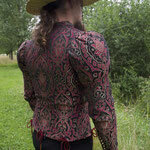 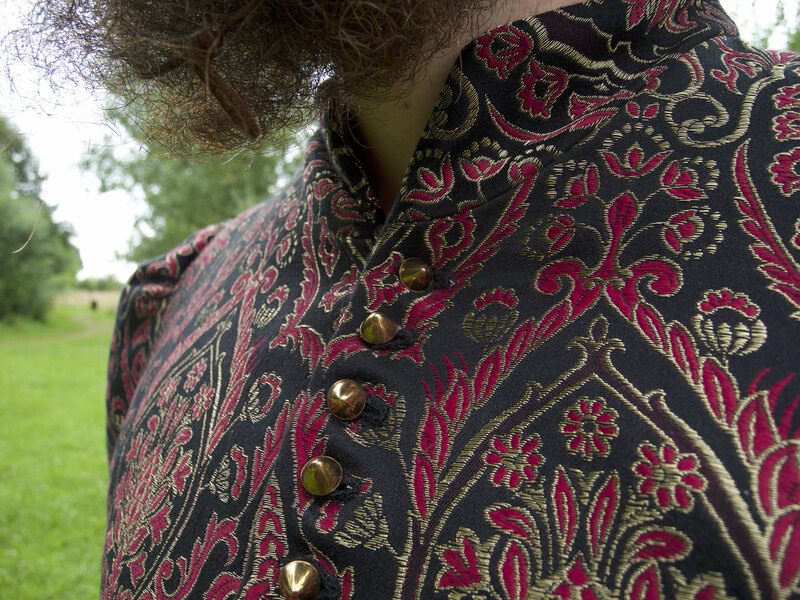 Burgundian Doublet made from 100% Silk Brocade with hand-stitched silk button holes and eyelets. 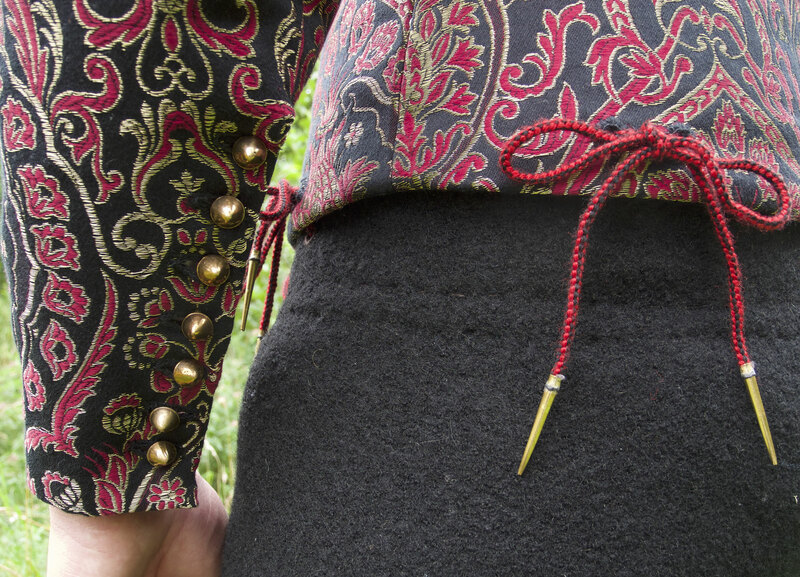 Hose made from 100% boiled wool with hand-stitched linen eyelets. 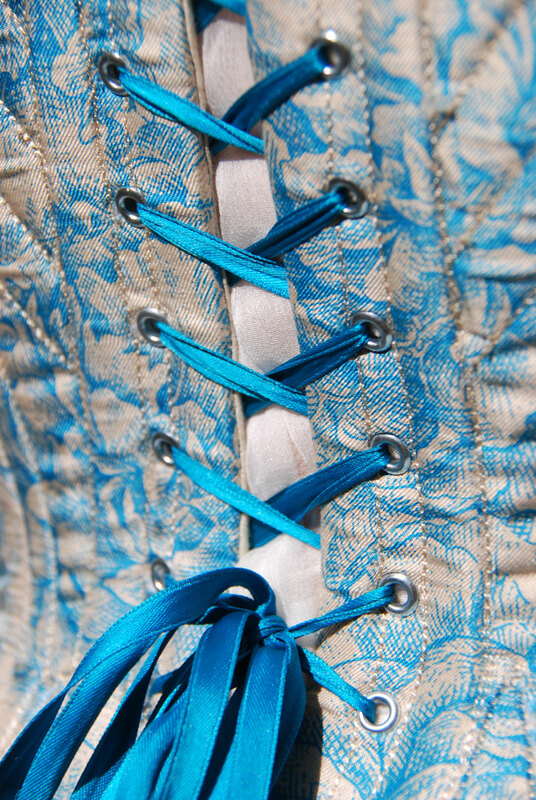 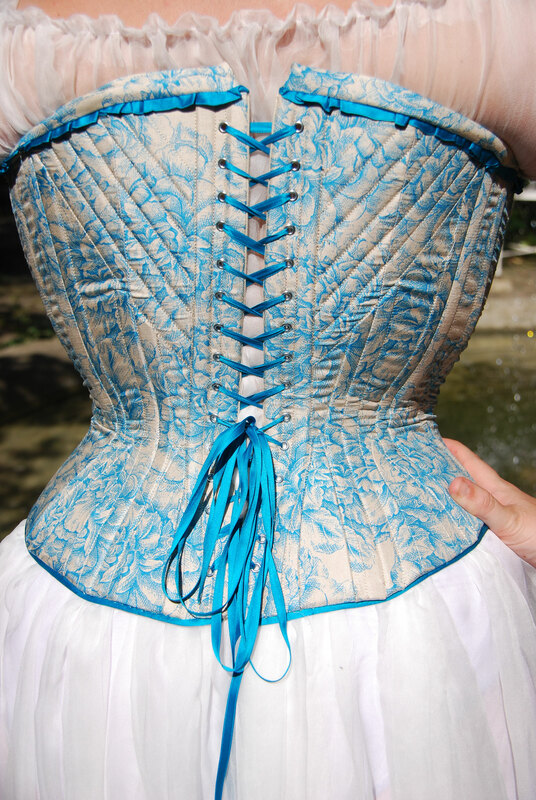 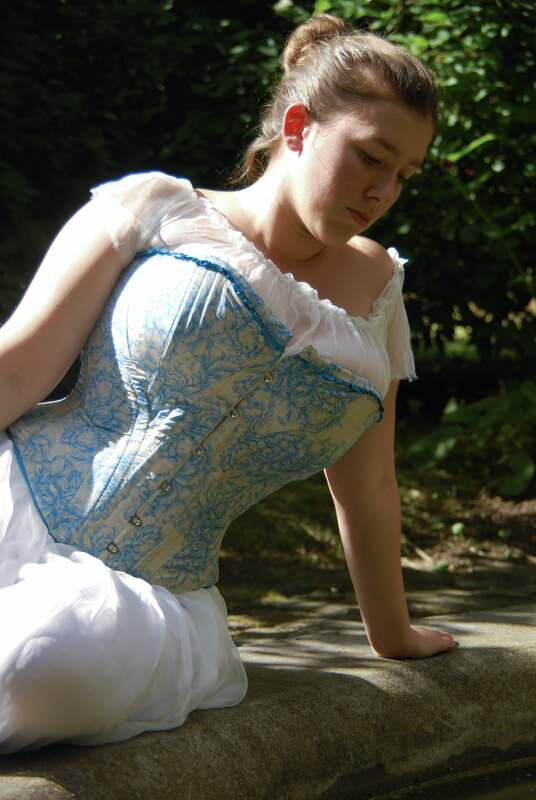 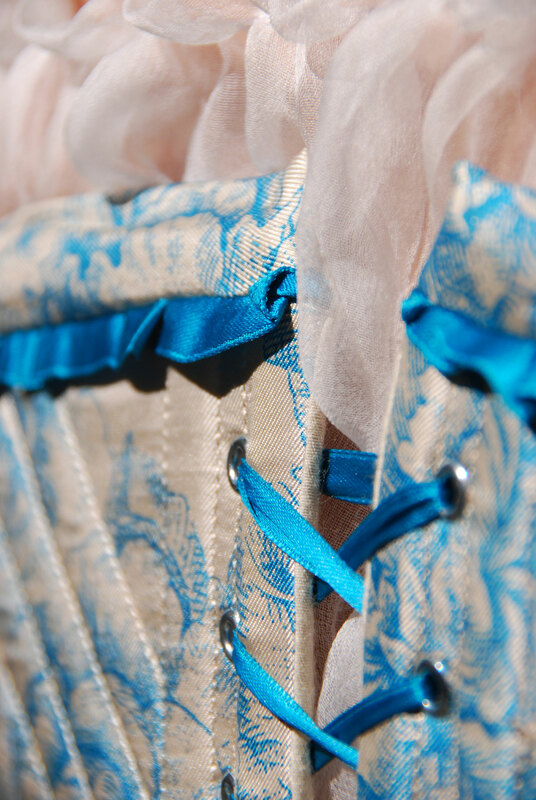 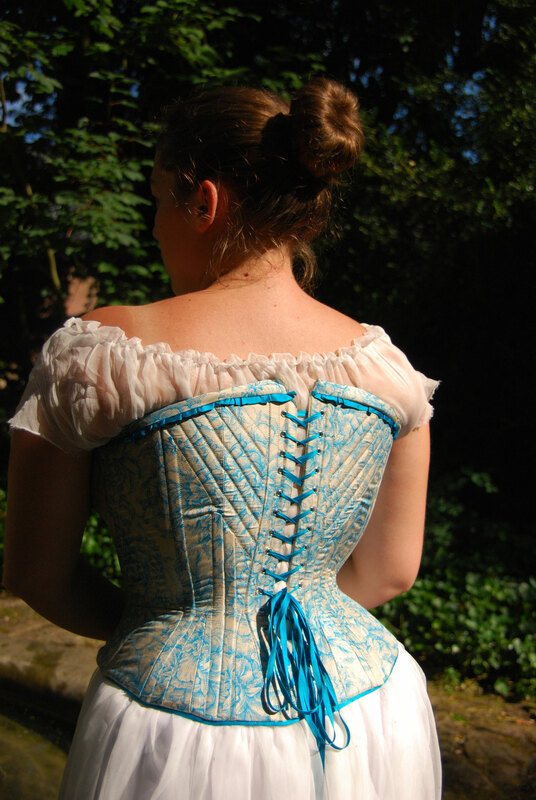 Corset made from 100% Silk Satin with blue satin trimming and lacing.